Often times when I encounter this it’s a simple matter of hacking the registry to fix it. 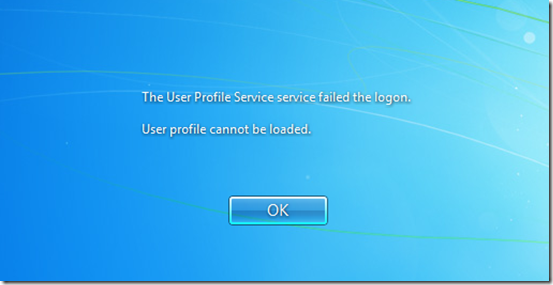 This is covered in detail in this Microsoft KB You receive a "The User Profile Service failed the logon” error message. It also covered in one of my older (pre-MS KB) blogs. Windows cannot copy file \\?\C:\Users\Default\AppData\Local\Microsoft\Windows\Temporary Internet Files\SQM\iesqmdata_setup0.sqm to location \\?\C:\Users\TEMP\AppData\Local\Microsoft\Windows\Temporary Internet Files\SQM\iesqmdata_setup0.sqm. 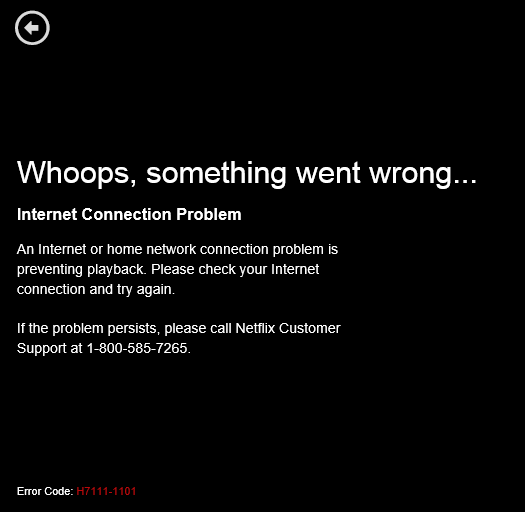 This error may be caused by network problems or insufficient security rights. 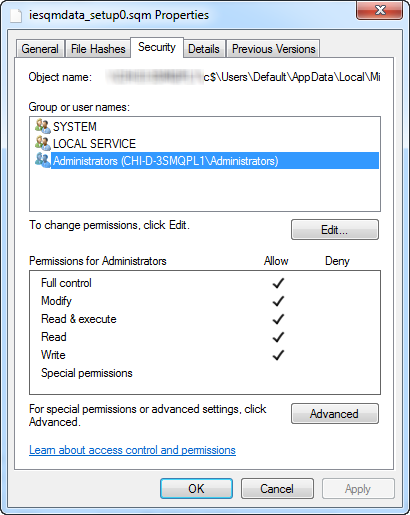 The solution is to delete the file (if non-essential) or add the correct user(s) and permissions. And depending on the location, you may need to uncheck Hide protected operation system files in Windows Explorer. 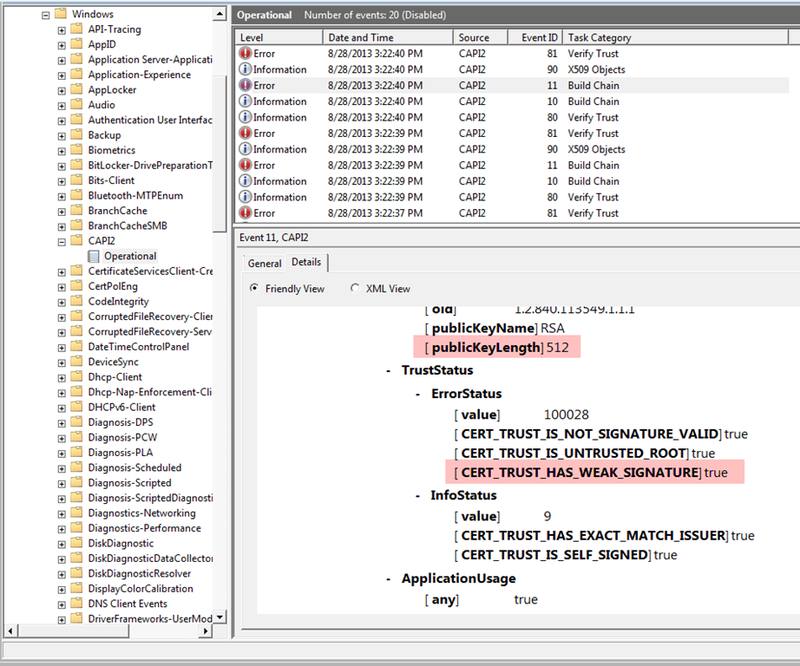 Using the SCCM Client Center utility, we compared the time in the logs to the Advertisement > Execution History in the SCCM Client Center and saw nothing that was actually trying to install at that time. Out of ideas, I decided to delete root\CCM namespace (also accomplished with the SCCM Client Center utility) on a few of the problem workstations in the reports above. After a few minutes, I noticed the CCM Cache in C:\Windows\Syswow64\CCM\Cache was rebuilt, pulling several pending updates. The next step was to wait for the SCCM service windows to pass. The next day when I came in, I remotely checked the workstation Event Setup logs and saw that several (sometimes dozens) of various pending updates had successfully installed. 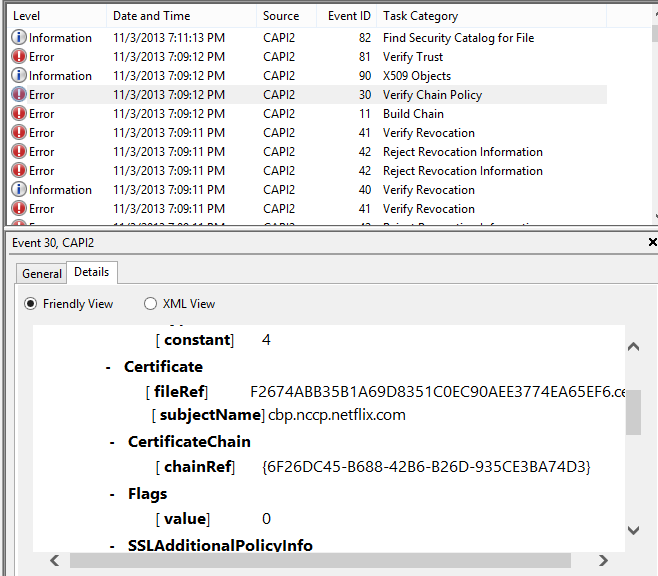 To work around the issue, we needed to enable support for weak certificates on those workstations that needed access to the site. To do this, open an elevated command prompts and type certutil -setreg chain\minRSAPubKeyBitLength 512. See the KB article for more command line options. This can also be toggled in the registry at HKLM\SOFTWARE\Microsoft\Cryptography\OID\EncodingType 0\CertDllCreateCertificateChainEngine\Config and creating a DWORD of minRSAPubKeyBitLength equal to 512. The details stated that the “Operation failed with error 0x00000057.” Looking up that status code was of no help, it simply states ERROR_INVALID_PARAMETER. 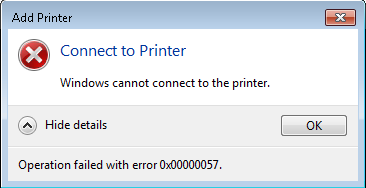 Initial troubleshooting involved deleting the printer and going into the Print Management console and selecting the related print drivers and deleting them. This requires admin permissions and you must stop and start the spooler to unhook any drivers hooked by the spooler process. This does two things, it purges the drivers from C:\Windows\System32\DriverStore\FileRepository and cleans the registry of the printer and print driver references. In this case, this failed to correct the problem. I have run into this a few times. I suspect the issue was being caused by the method in which the original installation of the JRE client was being uninstalled. In our environment, we control the installation of removal of most software via a 3rd party utility. This means that in some cases our techs (or sometimes the user) will try to remove a product via Programs and Features but will not have complete permissions to undertake the process, which may end up only partially uninstalling the product, leaving fragments of it in the file system. 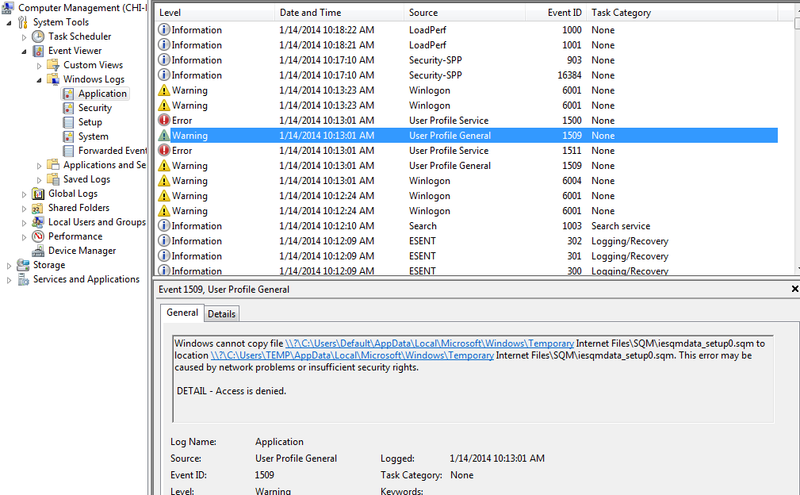 I can only assume regutils.dll is the module necessary for registering and unregistering the JRE client properly. 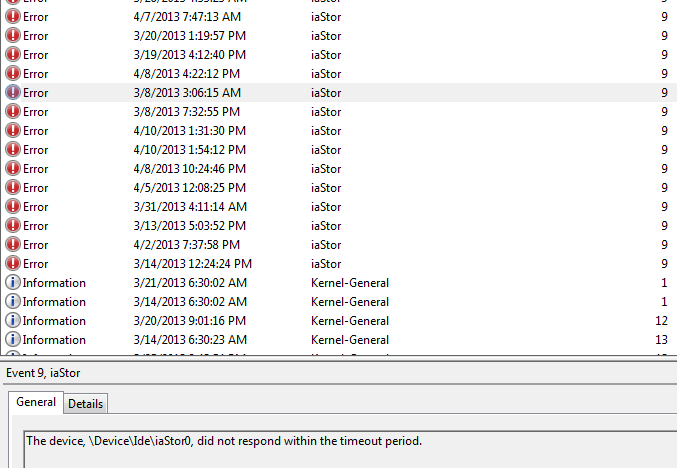 Looking at that path, I can see that the Java programs folder is gone or the sub-folder for regutils.dll is empty. I am guessing that sometimes a technician comes along and decides to just delete the Java programs folder in desperation while trying to recover from a botched uninstall. 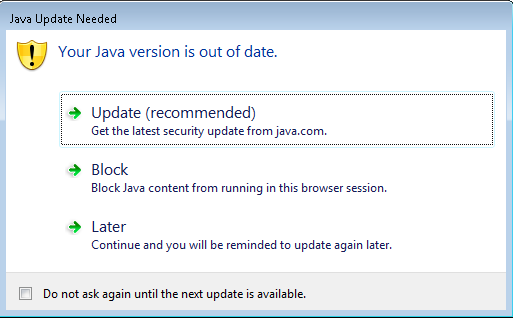 After deleting HKCR\Installer\Products\4EA42A62D9304AC4784BF238120602FF The Java JRE install proceeded normally. I should mention that Microsoft offers another way to handle stubborn uninstalls: http://support.microsoft.com/mats/program_install_and_uninstall/, and upon reproducing the issue I can confirm it also works in properly cleaning up the residual registry key(s). 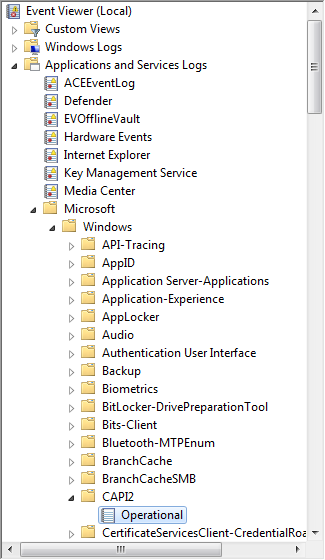 Not too long ago we began to see a rash of IE problems when trying to install or run various ActiveX controls and plugins. Often, there was no literal error, the ActiveX control would just try to install again after revisiting the page, often indicating that it was successfully installed, but then only fail to run. We would initially troubleshoot by running IE elevated because standard users could not install ActiveX controls. The odd thing was that this always resolved the issue temporarily, so long as we left that session of the browser opened. Once closed, the problem resumed. Eventually, after much head scratching, we realized that the affected users Internet Explorer pinned in the Taskbar was pointing to C:\Program Files\Internet Explorer but when we would troubleshoot, we were elevating from the proper C:\Program Files (x86)\Internet Explorer folder since we are a 64 bit shop now. The question still remain, though, how the IE shortcut pinned to the taskbar was getting its path changed to the 64 bit version of IE. Since most, if not all the users, were recent Windows 7 migrations, we are guessing something went funky in the task sequence. Even after writing this it still didn’t occur to me that IE Bitness was again the issue when encountering a Java error in IE for a Citrix published app. Manually logging into the server confirmed that Java was installed and working. It didn’t come to me that IE might be running in the wrong bitness until after I looked at the HKU\S-1-5-21…SID\Software\ key of the user profiles on the Citrix box and saw that the JavaSoft key was not being created. A script was used to launch the app and went something like this.